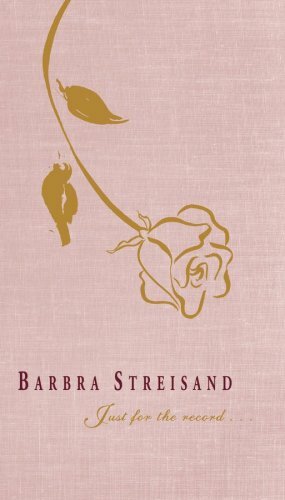 The song The Singer is performed by Barbra Streisand in the album named Just for the Record... in the year 2003 . Is he the singer or the song? Was he the singer or the song?